Are you digging a new well for your family’s water supply? How long will that take, and when can you confidently count on it being available for everyday use? Different states have different regulations regarding the “Completion Report” when a well is first drilled. Some states require that a permit be issued by the local authorities and the well be drilled by a licensed, experienced professional. But frequently, the determination of whether to stop or continue drilling is left up to the judgment of the driller, as he/she establishes and quantifies the amount of the water supply, expressed as gallons per minute (gpm), and when an adequate supply of water is achieved. How do you know if the water supply is adequate? The easiest way is to have the water supply (i.e. yield expressed as gallons per minute) tested for yourself and/or your clients by objective, licensed professionals prior to completion of the real estate transaction. 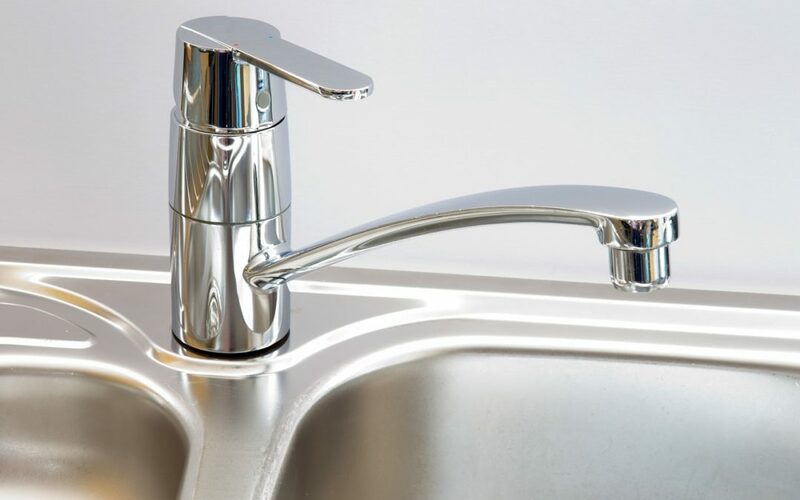 While a family of 4 uses only 400 – 500 gallons of water per day, have a qualified test performed to safeguard your peace of mind (or your reputation as a realtor) and ensure that the water supply will be adequate for the new family in the home.